Not really great day, but..Got the shaft keys off! Yay! 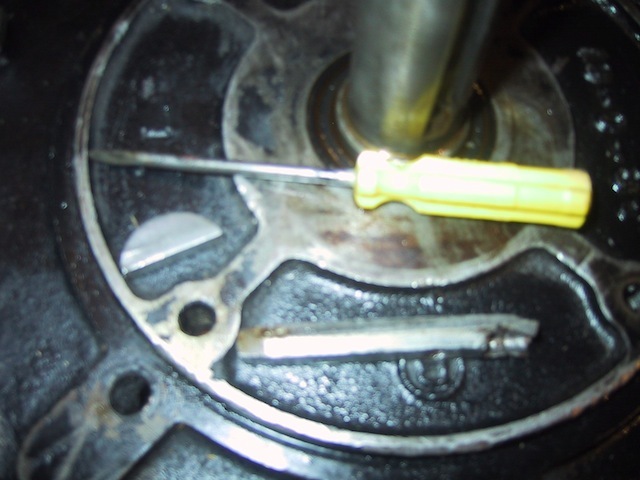 Out I went, decided I’d take the convincing mallet and the large punch to the flywheel key first…. Tap-tap-tap-tap-tap… dug the little screwdriver in behind the key, gave it a pull, and out it came! 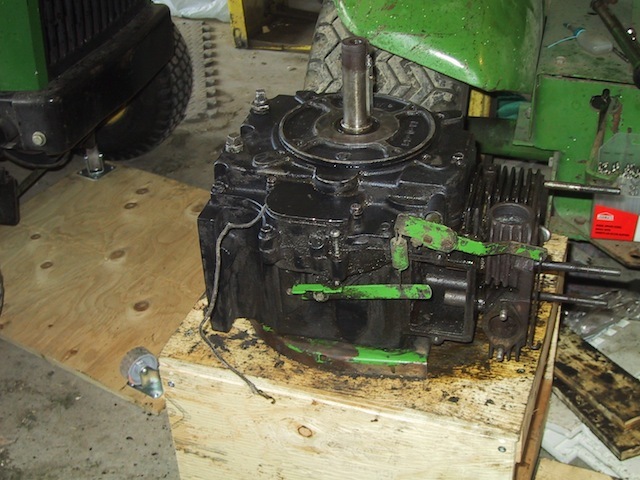 Next stop, cracking open the crankcase!